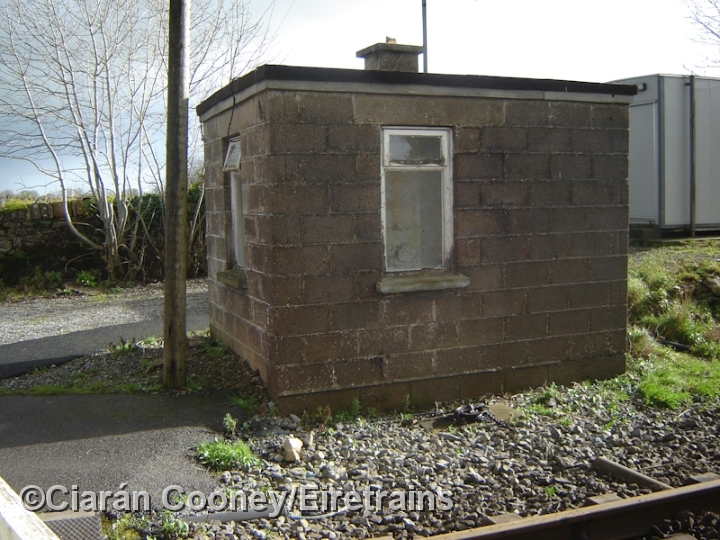 Bansha, is a small village located in Co.Tipperary, which once had a station on the Limerick to Waterford line. 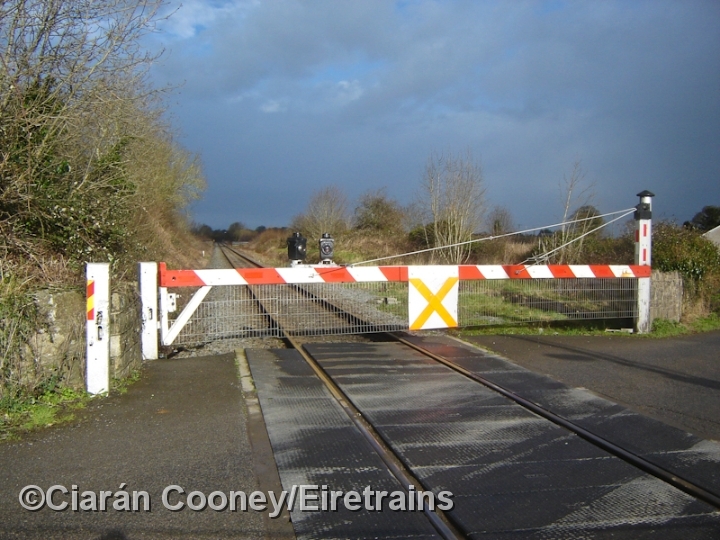 The station was opened in 1853 with the line by the Waterford & Limerick Railway, later taken over by the Great Southern & Western, and was one of the smaller types constructed to serve such villages along the route, boasting just one platform on the up side, and a goods loading bank served by a loop on the down side. The station building, a single storey stone built structure, is now a private residence. 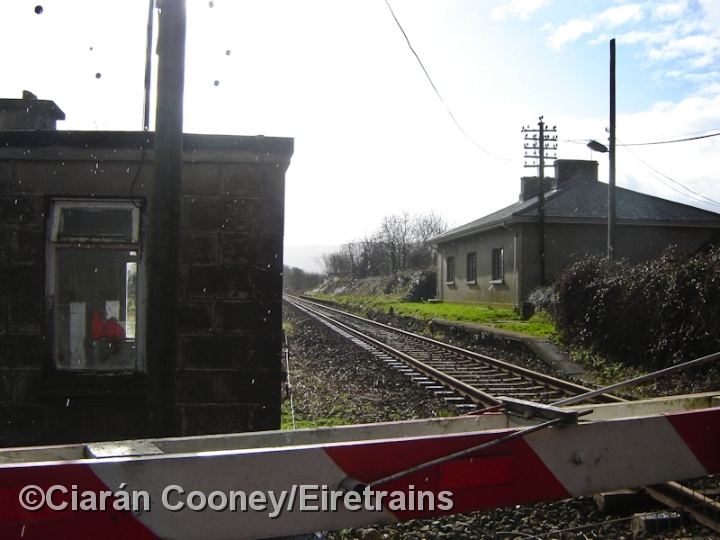 Like many small country stations, Bansha was closed in 1963 to passengers and goods. A level crossing is located on the western side of the station, adjacent to which is basic gatebox structure.